When scheduling an appointment using email, please wait for a response from us, either by telephone or by email confirmation. Your appointment cannot be guaranteed until you have received one of these responses. 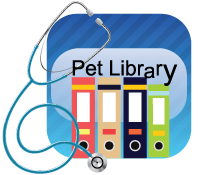 Please use the link below to email us your name, your pet's name, the nature of the visit and the date and time you wish to be seen. If you are a new client, please visit our hospital form page before scheduling appointment and fill out our new client form. Thank you! New Client? 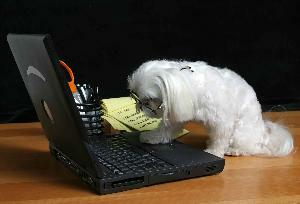 Do you have your pet's previous medical records/vet contact info?